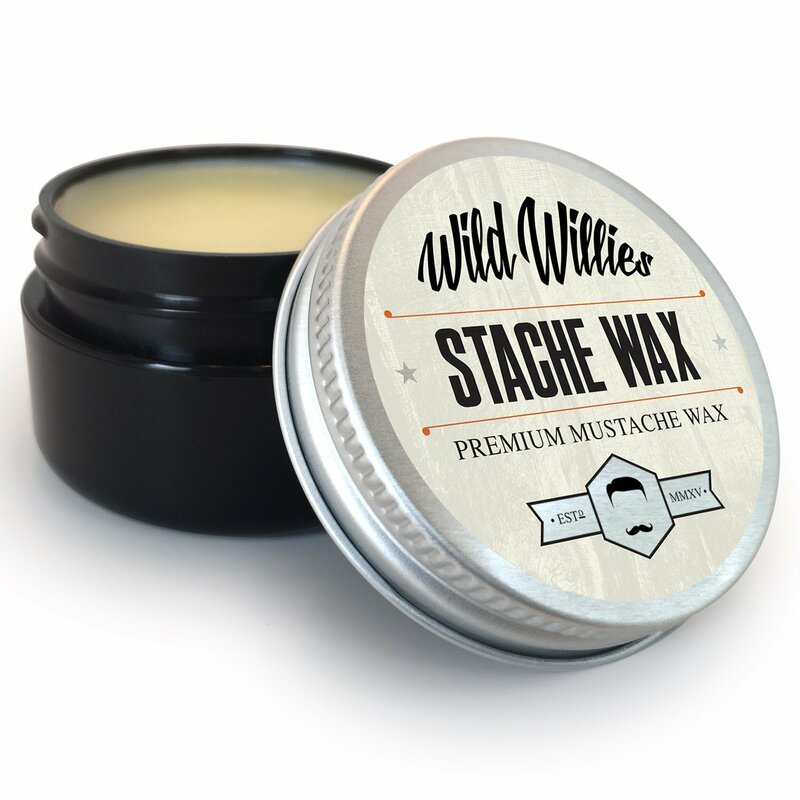 Wild Willie’s Stache Wax is created with the finest Organic Natural ingredients on the market. 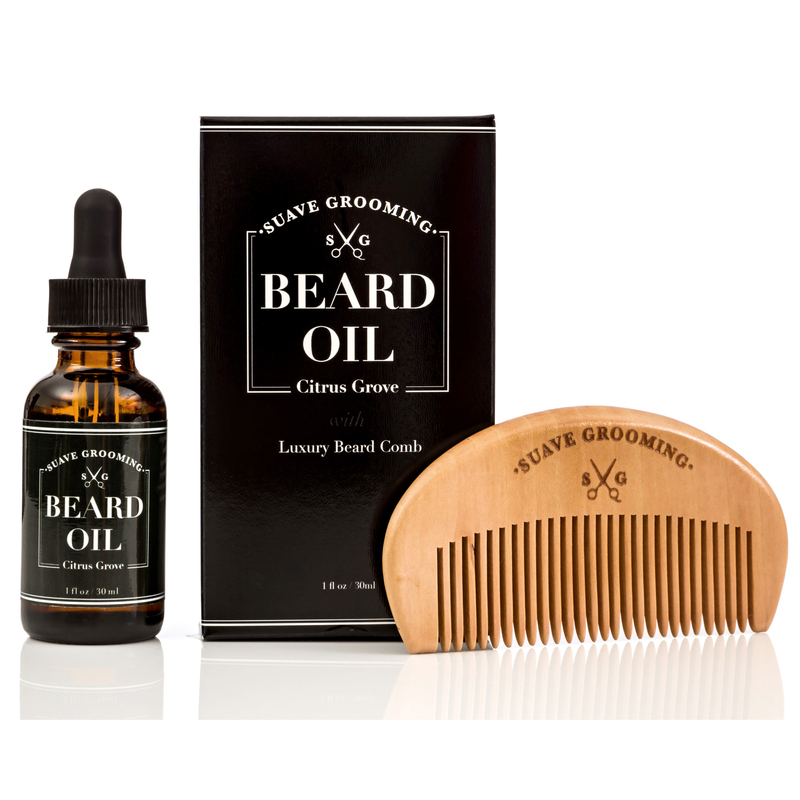 We blend 7 of the most powerful butters, carrier oils, vitamins and essential oils to give you the best Wax you could ask for. 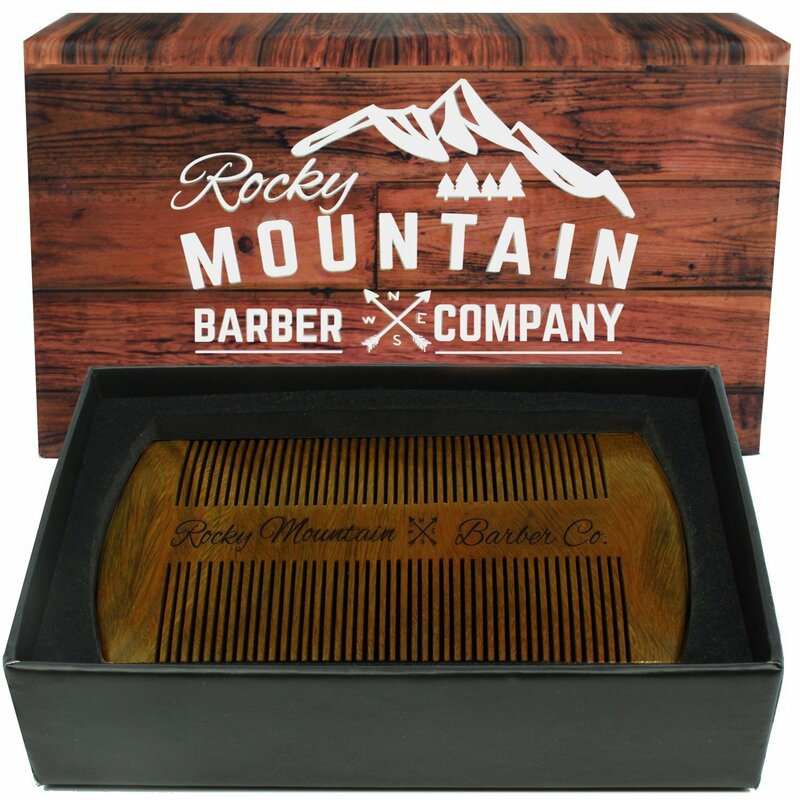 Our wax not only gives you a firmly held mustache, but also treats it at the same time. 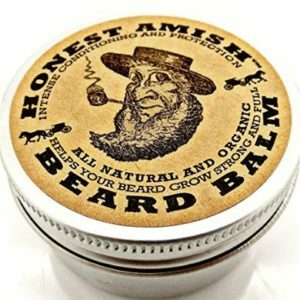 All our products are Hand Made (just like in the old days) in Georgia-USA.